Qasr (Arabic: قصر) refers to the practice of shortening the prayer when travelling over long distances. It involves shortening the Fardh components of Dhuhr, Asr and Isha prayers to two Rakats. 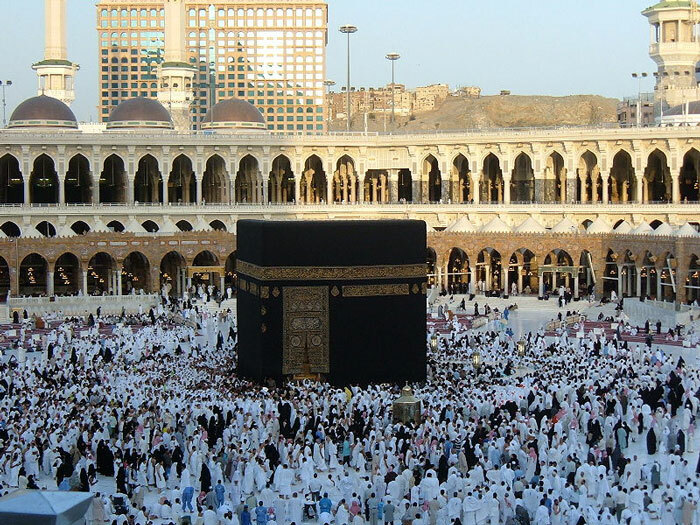 To be able to perform Qasr Salah, you need to qualify as a Musafir. When a person qualifies as a Musafir according to Islamic law, two Rakats instead of four should be performed for the Fardh of Dhuhr, Asr and Isha. The other Salahs remain the same. When praying behind an Imam in a congregation, the full Salah should be performed.